Easter Virtual Run 2017 | JustRunLah! 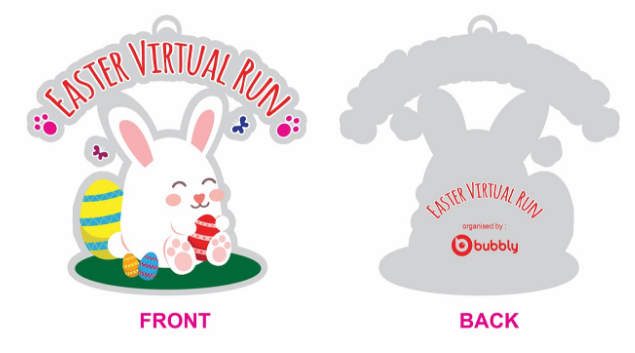 Easter is coming, so instead of just hunting the eggs (or hatching your Pokemon's eggs), join us in this Easter Virtual Run. 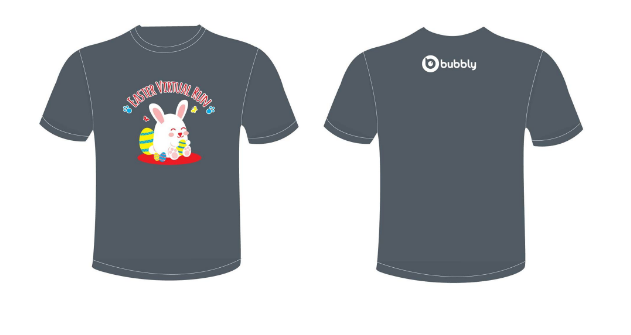 Run or walk your way to the cute bunny medals and finisher's tee! Show us the proof of you running 10km and claim your finisher's tee and medal from us. Run, walk, jog a total of 10km in between 1st of April 2017 to 30th April 2017 and then show us the proof of your run using any running app such as Nike+, Runtastic, Garmin, Mapmyrun and etc.